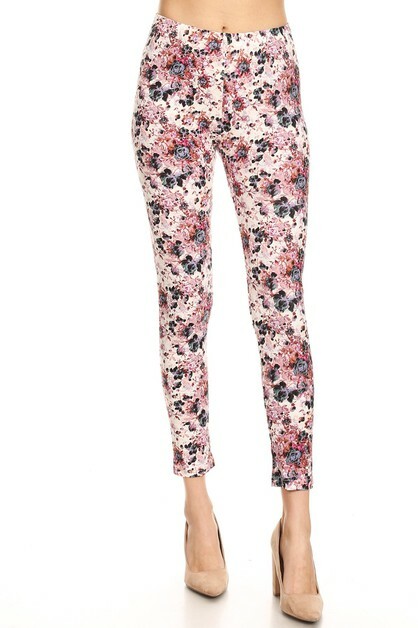 Leggings Mania specializes in a wide range of leggings from kids, juniors, women, and plus size. 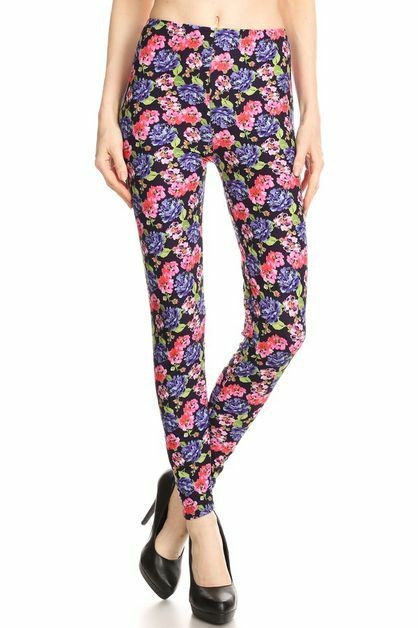 We offer a variety of leggings including solid leggings, printed leggings, fleece-lined, fur-lined, soft and stretchy, with zipper, banded and much more! Be sure to check our site daily for new, trendy styles! 1. Returns on defective items must be claim within 10 business days of purchased date for a full refund. If and when return is authorized, the return shipping fee cost will be pre-paid under our cost. Buyers are reimbursed through the same form of payment received once merchandise is fully returned. However, returns on defective items will not be accepted after 10 business days of purchased date. It is buyer’s responsibility to file a return claim before the given deadline. 2. If you are not satisfied with the merchandise, you may return it within 5 business days of receipt of merchandise. Returns on non-defective items must be claim within 5 business days upon received date and is penalized with a 20% restocking fee. You may only return FULL PACKS in its’ original packaging. Buyers are also responsible for the return shipping fees. Buyers will be reimbursed through store credit only for non-defective items. Under any circumstances return claims made after 5 business days of purchase are NOT ACCEPTABLE. 3. All returns must have an RMA form and in order to retrieve an RMA please contact us via E-Mail or by telephone, (213) 749-1026.